Home/Blog/Why Do Dental Implants Fail? Dental implants have long been considered the gold standard of tooth replacement, boasting a success rate of nearly 98 percent according to the Journal of Oral Implantology. The popularity of dental implants is due, in part, to the long-lasting results provided by the restoration. When properly placed, dental implants can provide decades of use. 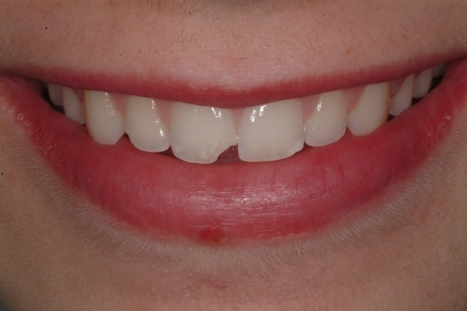 Poor technique in placing the implant, or complications with the titanium post or abutment, can also cause the implant to fail. 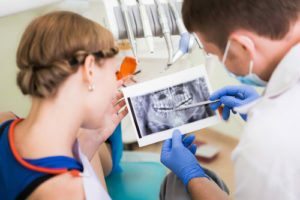 For these reasons, selection of an experienced dental team to determine your candidacy and guide you through the implant process is critical to a successful outcome. 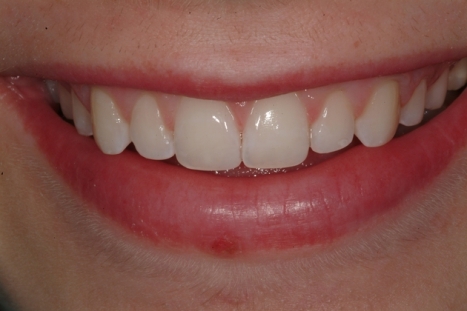 When placed by a qualified implant dentist, the risk of failure is substantially reduced and these restorations are able to act as a highly effective means of tooth replacement. At Scripps Center for Dental Care, your implant procedure will be performed by our board-certified oral surgeon, who will coordinate with our restorative dentists to optimize implant placement and achieve a natural-looking result. If oral health issues are creating a risk of implant failure, we will devise a treatment plan that may incorporate gum disease treatment or bone grafting to ensure your oral structures are in good condition before considering dental implants. Together, our in-house team of dentists and oral surgeons will work together to maximize your safety, oral wellness, and the overall quality of your results. For more information about dental implants, or to schedule a consultation with one of our dentists, please contact Scripps Center for Dental Care today.